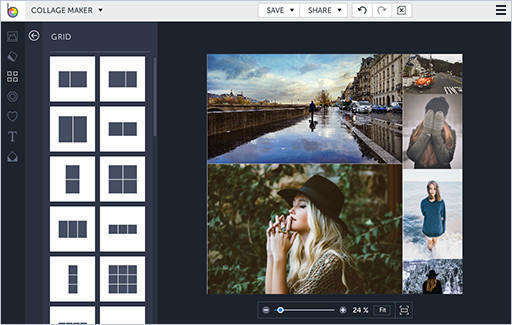 "I need to print some photos from my iPad, does anyone know how to print from iPad to wireless printers? I got iPad Mini 2, HP printer"
More and more people choose iPad instead of the traditional computer owning to its portability and performance. However, switching from a desktop to a mobile can cause some troubles, printing files from iPad is one of them. AirPrint is the built-in function for iPad users to print files, but when you have no AirPrint supported printers or AirPrint won't work, it would be a little frustrating. 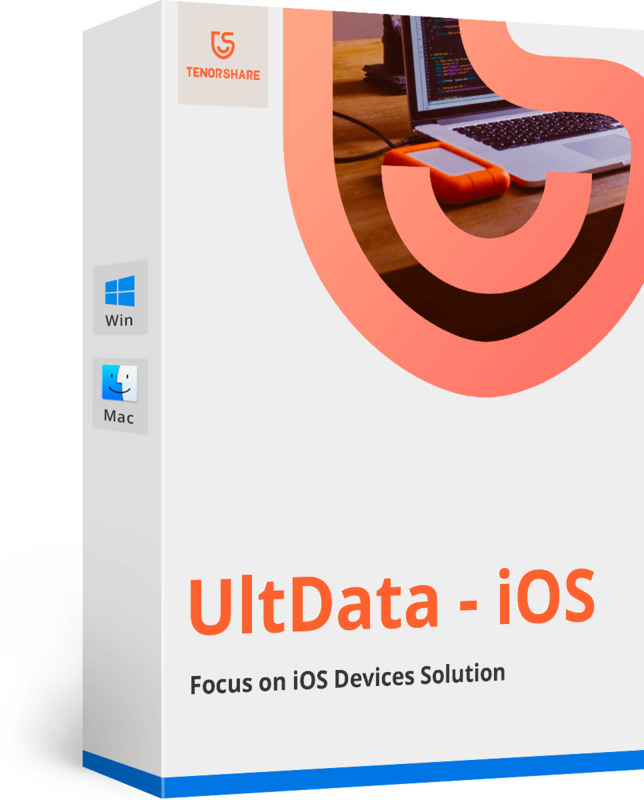 With UltData (iPad Data Recovery), an easy iPad data managing tool, you can print PDF, photos, mails, coupons, iBooks and other documents from iPad without using AirPrint. AirPrint was available with iOS 4.2, and now is fully compatible with iPad running iOS 10.3/10.2/10/9. You are allowed to print from iPad directly to HP/Epson/Cannon/Brother printers. Open the file you need to print and click "Share" in the app. Now you'll see the "Print" option, tab on it. Select printer and set the amount of copies, click "Print" to print the file quickly. Make sure your printer is AirPrint-enabled printer and is using the same Wi-Fi as your iPad. Make sure that your iPad is running the latest version of iOS and your printer has the latest firmware version installed. Change the Internet Printing Protocols (IPP) setting from Off to On to make the printer findable via AirPrint. If your AirPrint still won't work after checking everything, you may need to try the AirPrint alternative UltData to print from iPad to shared network printers on Windows or Mac free without AirPrint. Download UltData to your computer, run the program and connect iPad to computer, select the file type you want to print and click "Start Scan" to scan the data in your device. Now all the files will be shown up, choose the one you want and click the "Pinter" icon in the upper right corner. Click "Print" to select printer name, print range and copy amount, and then click "OK" to print the picture. You are allowed to preview the file before printing. By far, you've known how to print from iPad to wireless printers clearly. 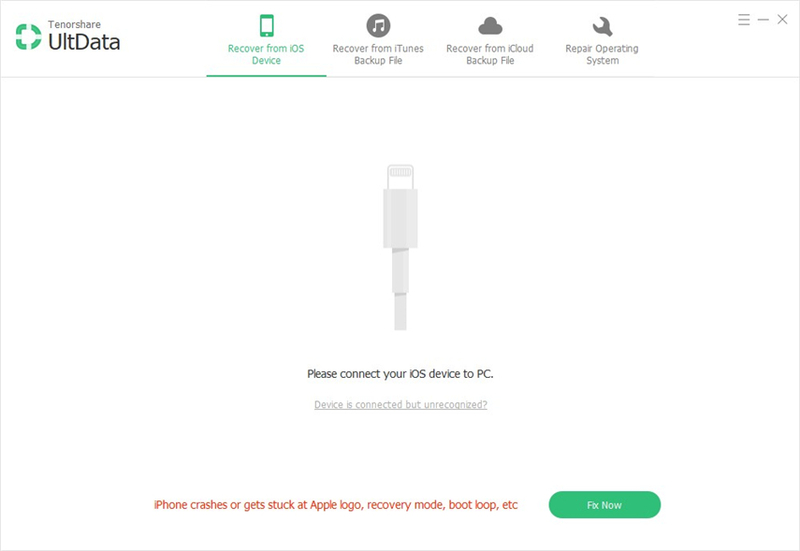 If you unfortunately lost files from iPad, UltData is able to recover the files and print out for you within seconds. Any further questions about the software or this post are warmly welcomed!